Rock climbing has always been described as a calculated risk. For non-climbers or new climbers, understanding this concept can be quite difficult, because really, it just looks like the climber is going to fall to their death! As in any sport, the more you do something, the better you’ll get. People will never comprehend how Alex Honnold, easily the greatest climber of our generation, free soloed El Capitan in 2017. Was this Russian roulette or a calculated risk Honnold was willing to take? Everything was meticulously planned, and Honnold climbed the 3,000-foot granite monolith in stages to get to know every detail of his climb. After his record-breaking climb, he had help from the best and invested in a reputable sports medicine clinic to rehabilitate his injuries. Honnold conquered this climb and came away relatively unscathed. While it’s true that Honnold lived to tell his tale, what’s not seen are the injuries climbers experience in their day-to-day lives. From torn Achilles tendons, broken ankles, and nerve damage, these are all common injuries seen in climbers. So how do you come back from an injury that alters your activity? The climbing community is an accepting community that will always stand behind the people in their tribe. It’s rough having a diagnosis that alters your life and activity but try and stay in a positive frame of mind. 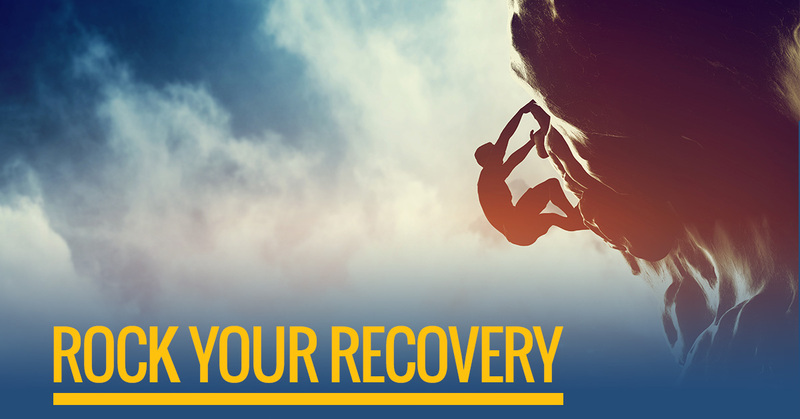 Continue going to the climbing gym and support your fellow climbers by offering advice, and, depending on your injury, give a good spot or belay. Remain in the community, but in a different capacity. Finding the right doctor is absolutely imperative in your recovery. 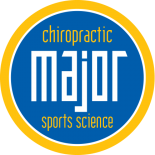 If you’re able, find the best-of-the-best in sports medicine. If you don’t know where to start, ask your fellow climbers! Chances are, someone will know! Once you see a specialist, remember you can always get a second opinion, or many opinions if you’re not quite comfortable. It’s perfectly normal to be a mess after your injury, just be mindful of your emotions; don’t let them break you, but instead, have a breakthrough! Put your emotions to work! Keep moving forward and try to find perspective in this trying time. Now that you’re in the healing stages of your injury, it’s common to go to great lengths to get back to the activity you love. Take one day at a time, and consider complementary care like chiropractic or acupuncture. These modalities can speed recovery time and help with pain management. In addition, be sure you’re working hard at your physical therapy exercises because compliance will only benefit your recovery. So, you’ve been talking climbing since your injury happened, and now you’ve been cleared to climb…now what? It can be scary getting back into what led to your injury but get back out there, slowly. Listen to your body, and recognize it may take awhile to get back to where you were. No matter what, do not give up! Are you in search of chiropractic care to spur recovery? 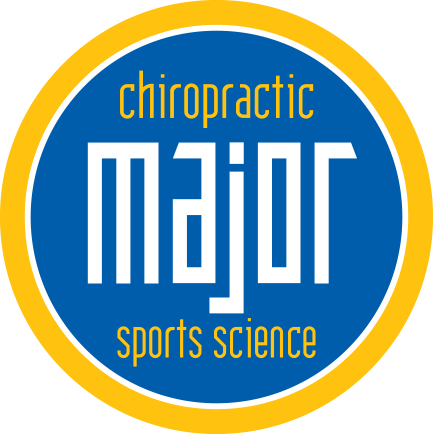 Contact Major Chiropractic today and come back from your injury!